boots, harnesses etc. 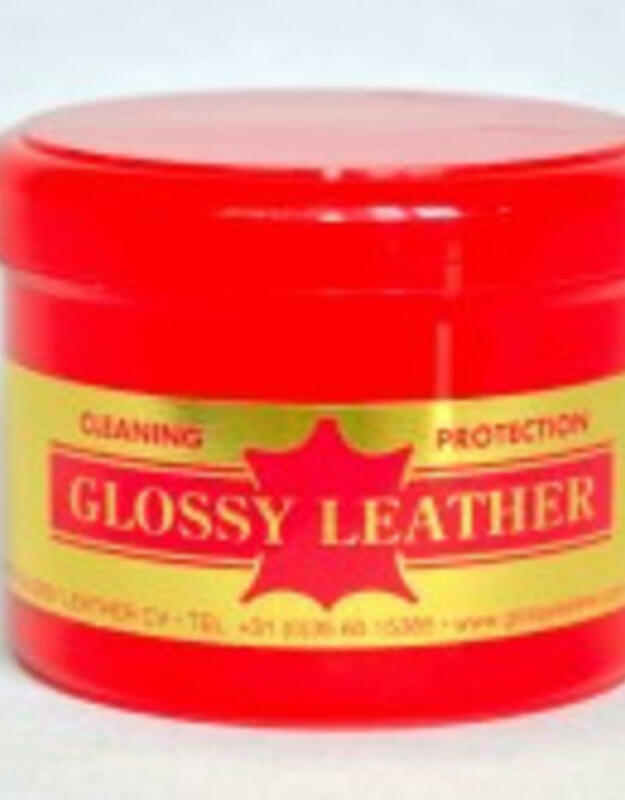 Instructions for use: Apply a little Glossy-Leather by means of sponge. Let it dry for one minute. Do not polish out. Contains no silicone and solvents.